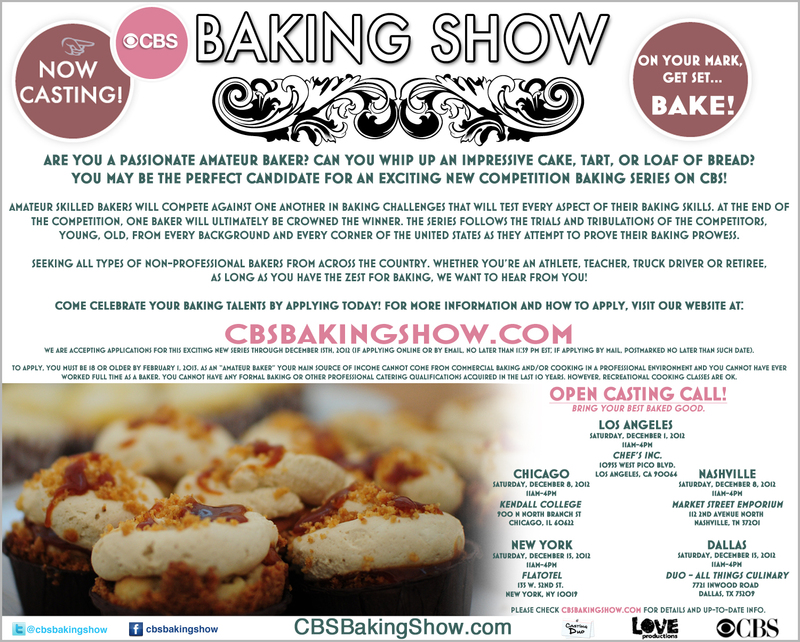 An invitation to audition for a baking show! As excited as I was, I am unable to audition for the show myself (for various reasons). HOWEVER, there is no good reason why YOU can't! Are you a home baker with hidden talents? Have you always wanted to be on tv? Well, CBS is hosting an open casting call for their new show... you should check it out!!! I hope some of you take the chance... get out there and audition! 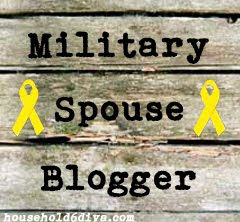 If you decide to go for it, please let everyone here at Army Life know how your experience goes.